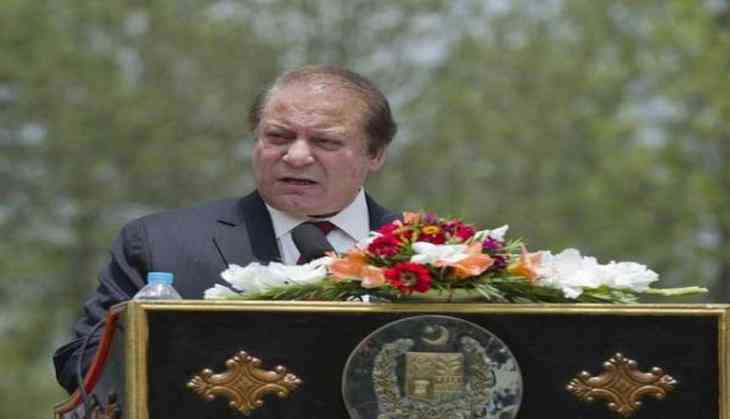 A petition has been filed against Pakistan Prime Minister Nawaz Sharif's Principal Secretary Fawad Hassan Fawad before the Islamabad High Court (IHC) accusing him of "corrupt practices". Filed by local lawyer Khurram Mehmood Qureshi and others, the petition names the PM's aide, his brother Waqar Hassan, real estate investors Gul Zareen and Qamar Chaudhry, and the National Accountability Bureau (NAB) as respondents and criticises the bureau for being lenient on influential individuals. "The National Accountability Bureau has failed to pursue matters pertaining to powerful and resourceful people in Pakistan, hence, it is encouraging corruption and has failed to act where it was bound to act," the Dawn quoted the petition, as saying. The petition alleges that Fawad, in collaboration with his brother and the two investors, constructed a massive commercial project in the heart of Rawalpindi's commercial district, where nine of the ten floors in the building are owned by the two brothers. According to the petitioner, the building was constructed by the siblings by exercising their influence to secure financing through the J S Bank. The petition states that the bank in question did not provide such a loan to any other person from Rawalpindi or Islamabad for the purposes of construction in that year, and claims that this establishes a clear bias, linked to the influence of a government servant and the misuse of his official position. In addition to this, the petition had a number of charges like the gift of large swathes of land in Okara, shares in the New City Project Taxila and the Lahore Motorway City project etc.